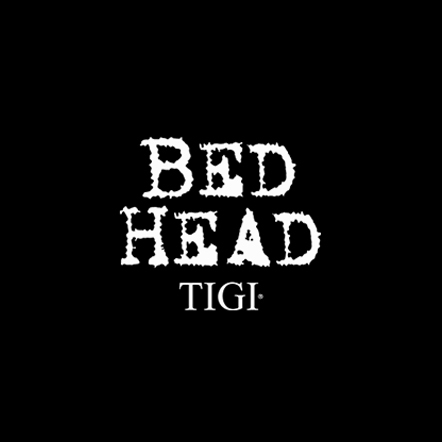 When it comes to wild style that's fashion forward, hair that turns heads for its edgy chic, look no further than TIGI Bed Head. A brand that's got fun and funky looks down to perfection, your style is waiting to be turned up to the extreme thanks to their huge range of styling and finishing hair products. 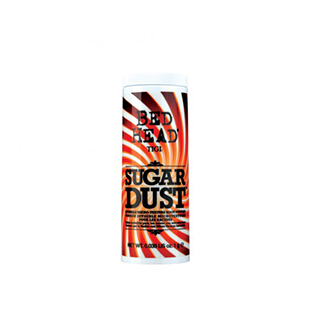 Creating textured looks straight from the festivals or glossy styles perfect for the dancefloor, Bed Head does it all. 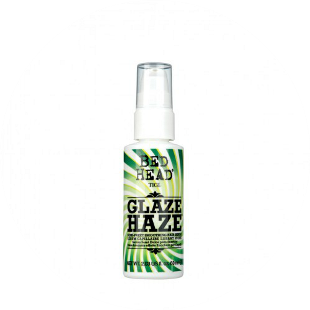 Our stylists love Bed Head Headrush for show-stopping shine. Mist over your completed style for an unbeatable glossy finish. 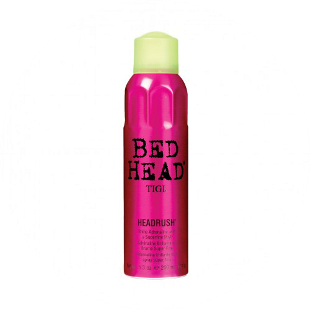 Though it started out as a collection of products designed to master messy chic, Bed Head has come a long way. Still nailing those products that add texture and wave, new collections have added sleek finishing and fashion forward men’s styling to the range. The mission to translate fashion trends into your everyday hair routine is what makes TIGI a favourite for stylists and hair lovers alike. 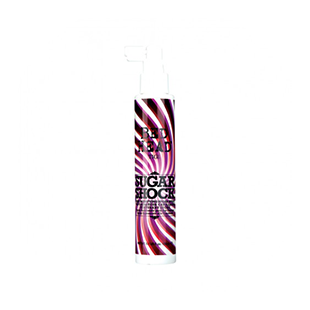 Easy to use, with high quality ingredients and addictive scents in every product. It’s even a favourite of the always glam Victoria Beckham! 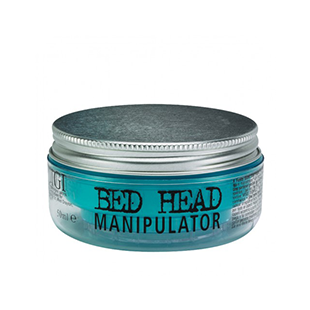 From wash & care to styling and finishing, men and women love Bed Head. It’s no wonder we can’t get enough of it at Supercuts. Keep reading to see some of the best selling Bed Head picks, and our stylist favourites that we know you’ll love.